Research discovered that selective logging and wildfires resulted in an annual loss of 54 billion tonnes of carbon from the Brazilian Amazon in 2010. This is the equivalent of 40% of the yearly carbon loss from deforestation. The deforestation in the Amazon Rainforest is causing biodiversity loss and is contributing to climate change caused by carbon emissions. 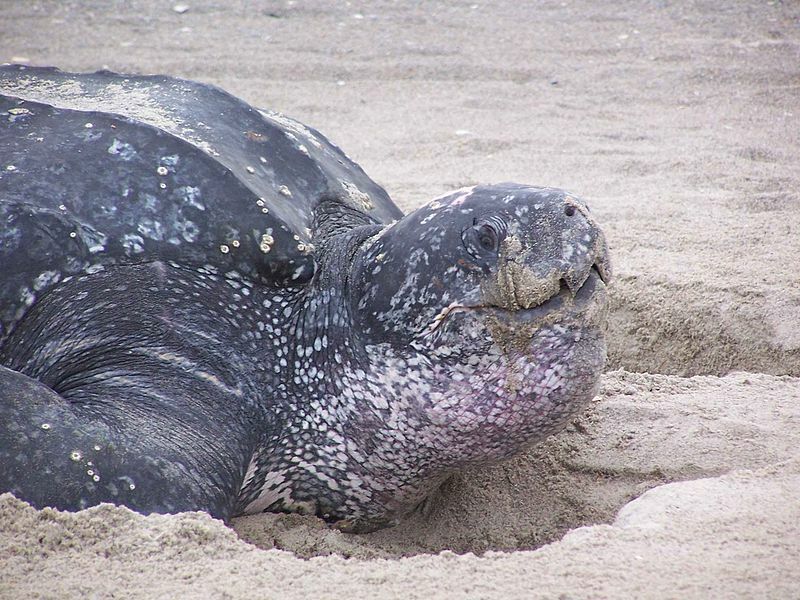 It has been revealed however, that our impact on the Amazon has been grossly underestimated. It is not just deforestation that is the problem. Forest degradation is also responsible for releasing carbon dioxide into the atmosphere. Degradation starts with selective logging of prized trees such as Mahogany. But the removal of these large trees often damages many neighbouring trees and leaves gaps in the canopy. The gaps results in the forest becoming much drier due to exposure to the wind and sun, leading to an increased risk of wildfires. The results of the largest ever study estimating above and below ground carbon loss from selective logging and forest fires were published last week in Global Change Biology. The study was carried out by 10 researchers from 11 universities and research institutes in the UK and Brazil. They used data from 7,000 sampled trees and thousands of soil, litter and dead wood samples from 225 sites in the eastern Brazilian Amazon Rainforest. 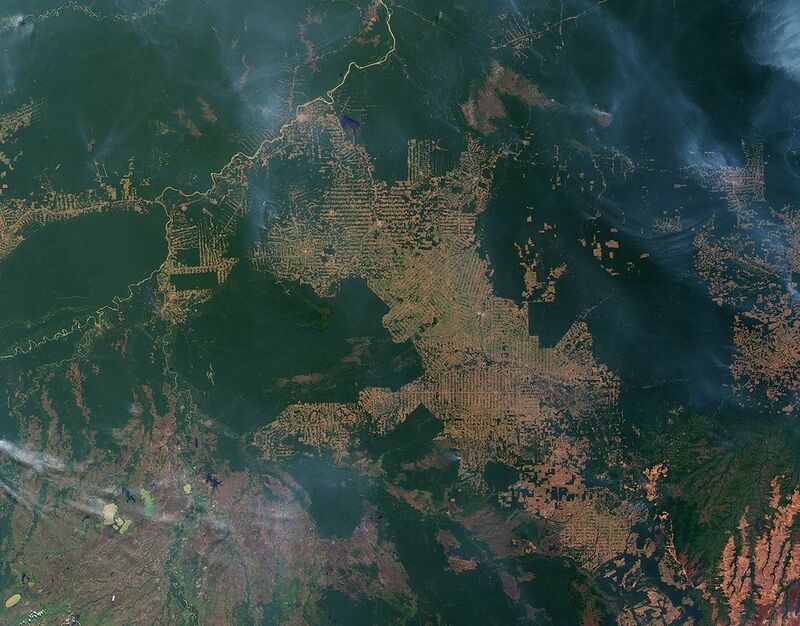 The researchers discovered that selective logging and wildfires resulted in an annual loss of 54 billion tonnes of carbon from the Brazilian Amazon in 2010. This is the equivalent of 40% of the yearly carbon loss from deforestation. The combination of wildfire damage and selective logging turns primary forests into thick scrub full of smaller trees and vines, which stores 40% less carbon than undisturbed forests. However, this slow moving process has remained hidden from satellite observations in the Amazon (the main method of estimating forest loss) as they still show that tree cover is intact. The researchers believe that this is one of the reasons why degradation has been underestimated. Another reason could be that much of the degraded forest in Brazil is privately owned so, to assess forest loss, researchers must work with large numbers of landowners. Forest degradation is having an impact on carbon emissions all over the world, as forests in Indonesia and Africa are suffering from the same processes. The study highlights the need for better fire management and strict controls on selective logging. Yet it also shows that climate change policies, which currently focus on deforestation only and don’t account for forest degradation, must be changed, especially if countries like Brazil are going to meet their targets for reducing carbon emissions. Tick the box or answer the captcha. 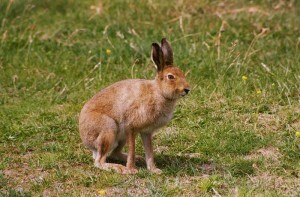 It has been present in Ireland since before the last glacial maximum, making it one of Ireland’s few native mammal species. 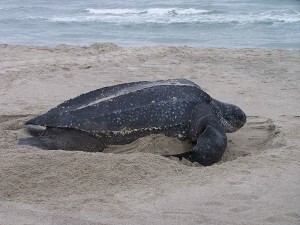 One of the greatest threats to the survival of leatherback turtles is industrial longline fishing. 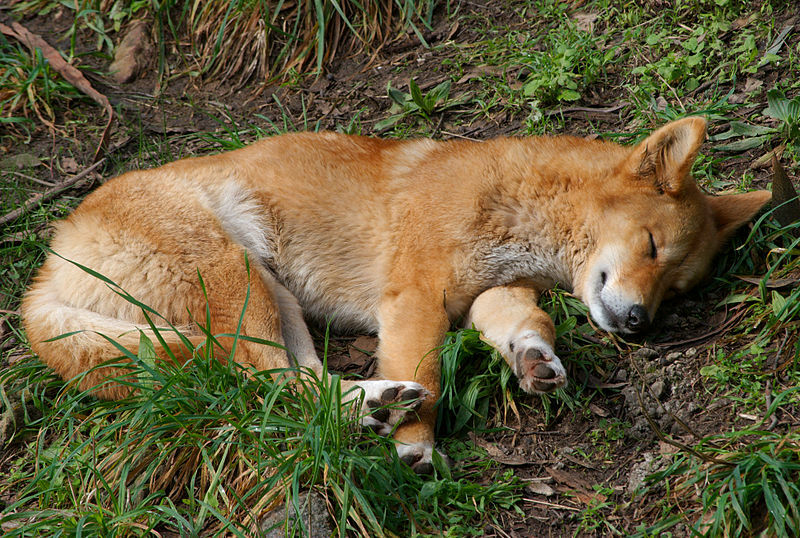 Dingoes may now finally have been cleared of the charge of causing mass extermination of two of Australia’s most iconic, and once widespread, species. And we'll send you lots of interesting stuff!